Loft living is the trend! 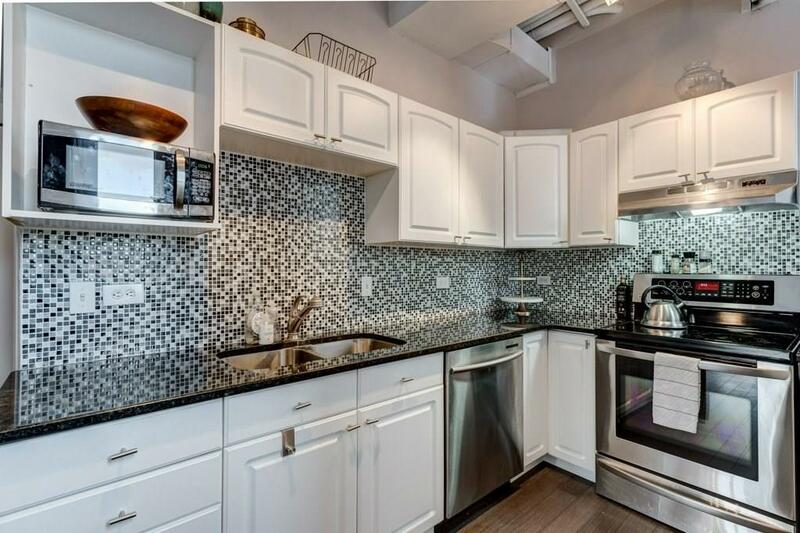 Dont miss this rare opportunity to own a unit at "The Lofts on 17th" condo complex on the Red Mile with all utilities included in condo fees. 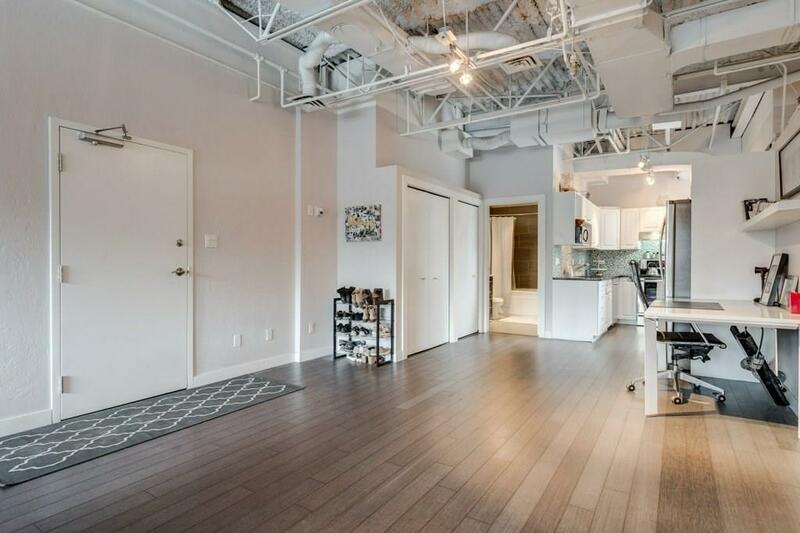 Fantastic floorplan in this concrete building featuring a funky yet authentic lofty design, 12 ceilings, exposed ductwork, high-end laminate flooring. 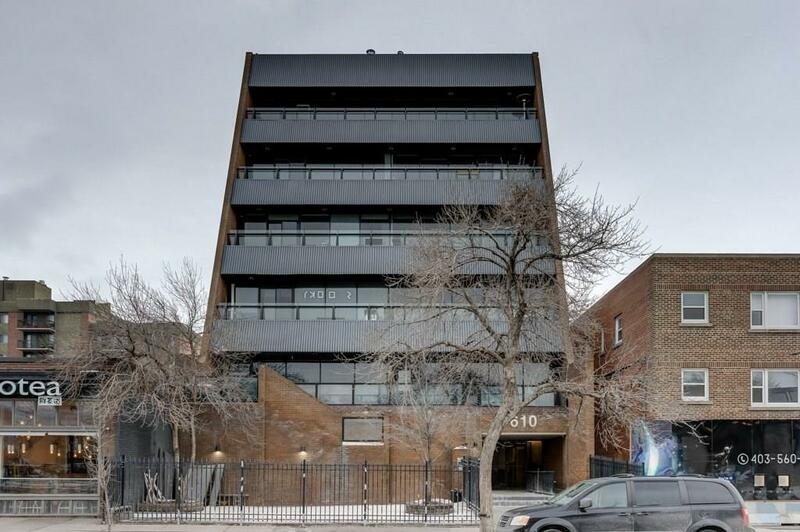 Spacious 970+ sq ft living space offers in-suite laundry, a large office area, dining & living room have expansive windows facing north offers panoramic views of the city! 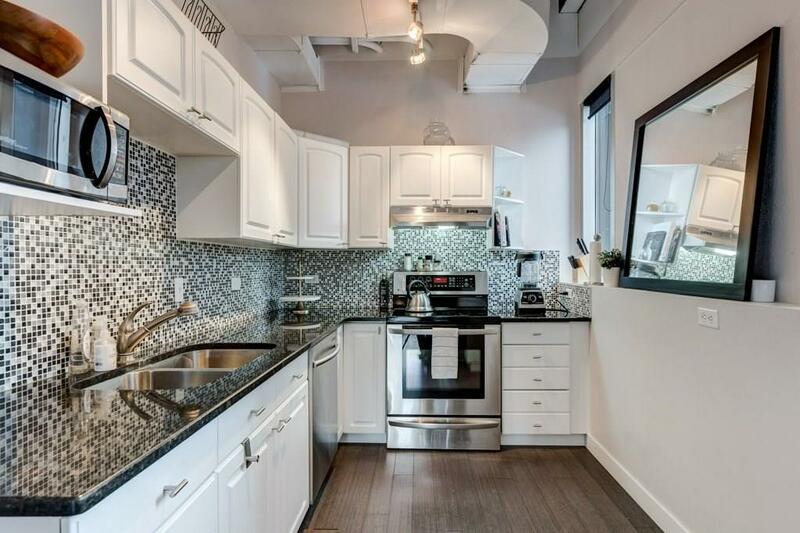 Modern kitchen in an elegant white finish, stainless steel appliances, granite countertops, trendy black & white tile backsplash. Located right on 17th Ave SW in the heart of where the action is with everything at your doorstep! Restaurants, pubs, boutique shops, Stampede grounds & Repsol Centre are only a short walk away! Condo Fee incl heat, electricity, water/sewer, professional management, landscaping & snow Removal, one underground assigned parking stall & storage unit.